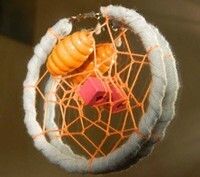 Dream catchers Honey	120,00 ден. Конусна циклама нараквица	149,00 ден. Кружна жолта нараквица	149,00 ден. 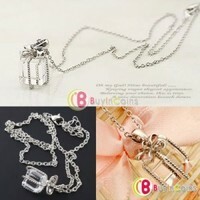 Crystal Bowknot Tie Gift Box Pendant Elegant Chain Necklace Fashion Party Lady	150,00 ден. 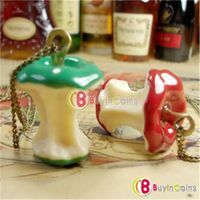 Cute Jewelry Europe Childlike Apple Vintage Necklace Sweater Chain Pendant	150,00 ден. 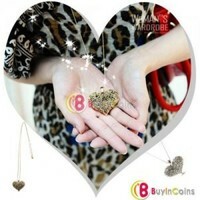 Exquisite Elegant Retro Hollow Heart Style Palace Carve Necklace	150,00 ден. Cute Lady Fashion Lovely Camellia Rhinestone Tassels Pendant Long Necklace Hot	160,00 ден.